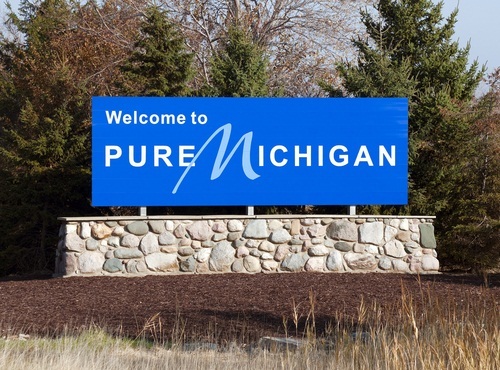 The Michigan Supreme Court issued an order requiring defendants in medical malpractice lawsuits to challenge deficiencies in Plaintiff’s attorneys’ notice of intention to sue and certificate of merit within 63 days of service. This rule also applies to challenges of the qualifications or eligibility of the signer. (The court did allow an “except for good cause” which may lead to a lot of litigation over just how much discretion judges will have with respect to what constitutes good cause.) Perhaps more importantly, an amendment to a certificate of merit now relates back to the original date of the filing of the affidavit. One problem this rule is intended to rectify is when defendants’ malpractice lawyers intentionally sandbag potentially legitimate objections until after limitations passes and then try to get the case kicked for some procedural deficiency. 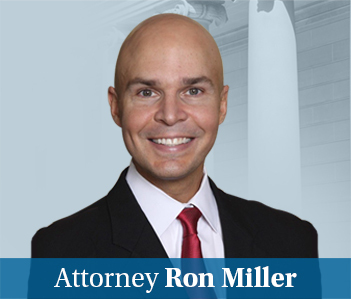 Now, malpractice plaintiffs with procedural deficiencies can amend so that the statute of limitations does not pass. In other words, substance triumphs over silly procedural nonsense. In my world, this is a good thing. Republican Elizabeth Weaver joined Democrats Marilyn Kelly, Michael Cavanagh and Diane Hathaway in supporting the change in the order issued Wednesday. Republicans Maura Corrigan, Robert Young and Stephen Markman opposed the change. I think I could accurately predict how each Maryland Court of Appeals judge voted in the 2008 presidential election. Still, we are blessed in Maryland to be able to largely keep judges’ voter affiliation and raw politics out of appellate decisions. The difference is that Michigan elects their judges which pushes politics to the forefront. The lesson, as always: judicial elections are foolish. (Parenthetically, retired Baltimore County Judge Dana Levitz made a great argument against judicial elections in the last issue of the University of Baltimore Law Forum. I wrote about the insanity of judicial elections four years ago here. One of the dissenting opinions gets incredibly personal in its attack, arguing that two of the judges contradicted their own positions taken in administrative conferences, encouraging interested parties to go back and watch the online video of the conferences. You would never see this in a Maryland appellate court or a Supreme Court opinion. I had no idea of how civil we are in Maryland until I read this opinion.